Everybody knows how it feels when there is no free USB port. This is where the ICY BOX IB-AC6110 is coming in hand. 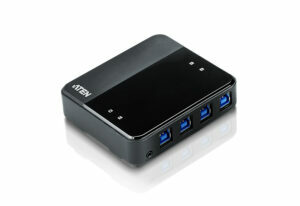 The USB hub creates 10 further ports and therefore is fitting for home use as well as the professional use. 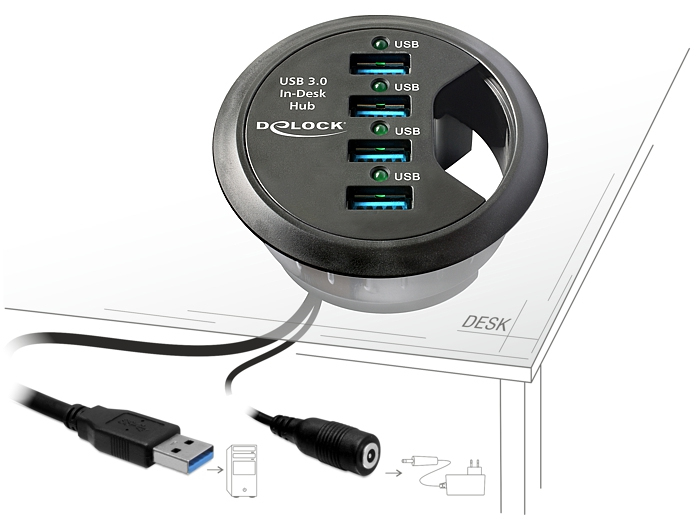 USB 3.0 has the bandwidth of up to 5 GBit / second. With the help of the ICY BOX IB-AC6110 this can be achieved 10 times. 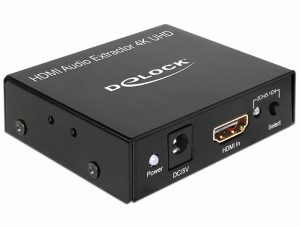 USB 3.0 is downwards compatible, so even older USB 2.0 devices (with USB 2.0 speed) can still be used. 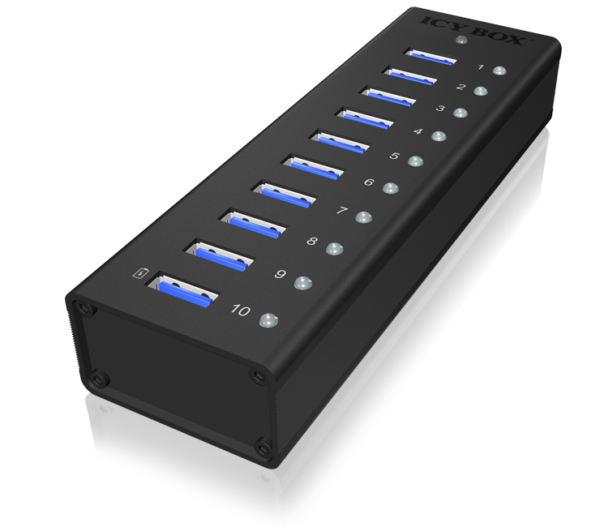 The USB charging port (5 V / 2.1 A) applies to the new battery charging specification 1.2 and proves a comfortable possibility to charge smartphones, tablets, digital cameras and rechargable betteries (Powerbanks).